Did you know King Arthur had many other children besides Mordred? intrigued us for fifteen centuries. 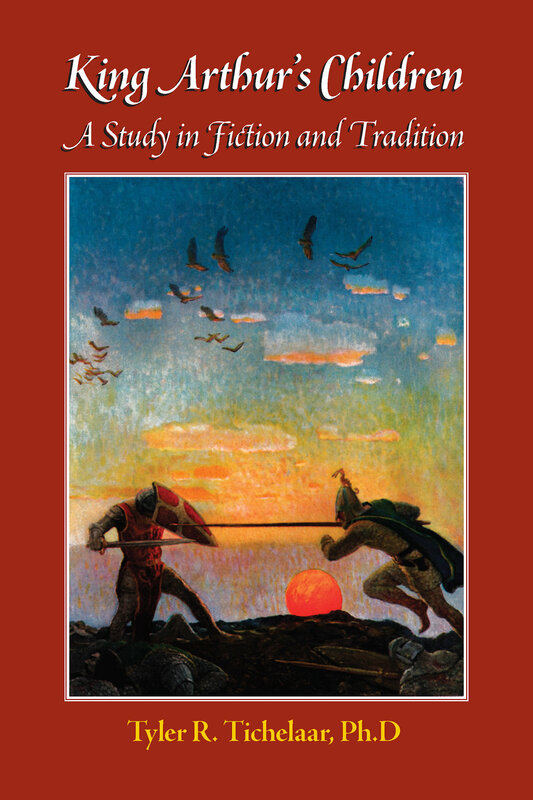 literature and reveals King Arthur's bloodline may still exist today. Arthurian Authors Praise "King Arthur's Children"
and believe in King Arthur and Camelot." to his upcoming novel King Arthur's Legacy.